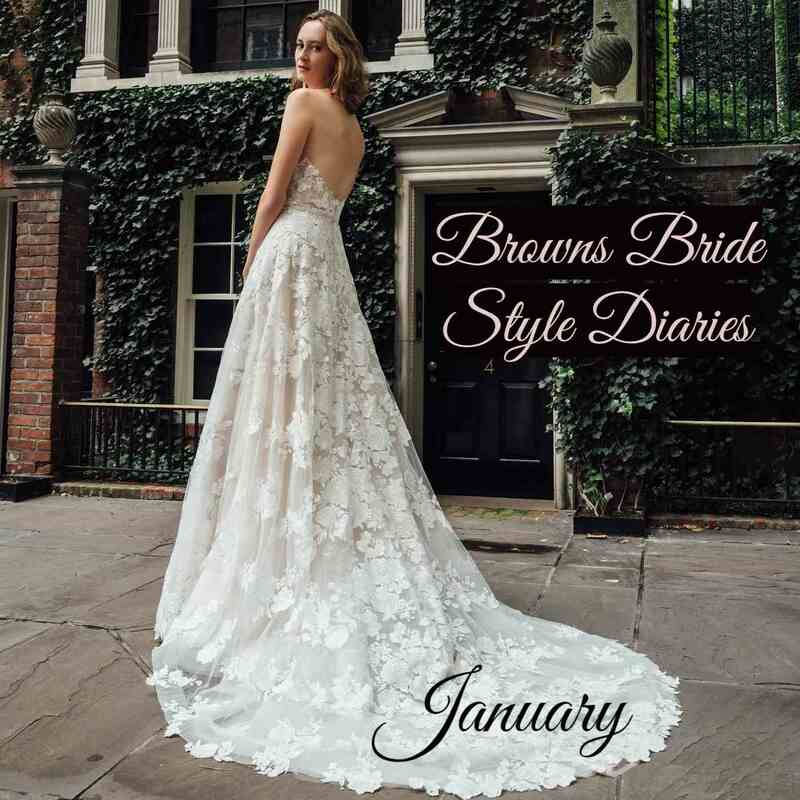 Happy New Year and a warm welcome back to Browns Bride! 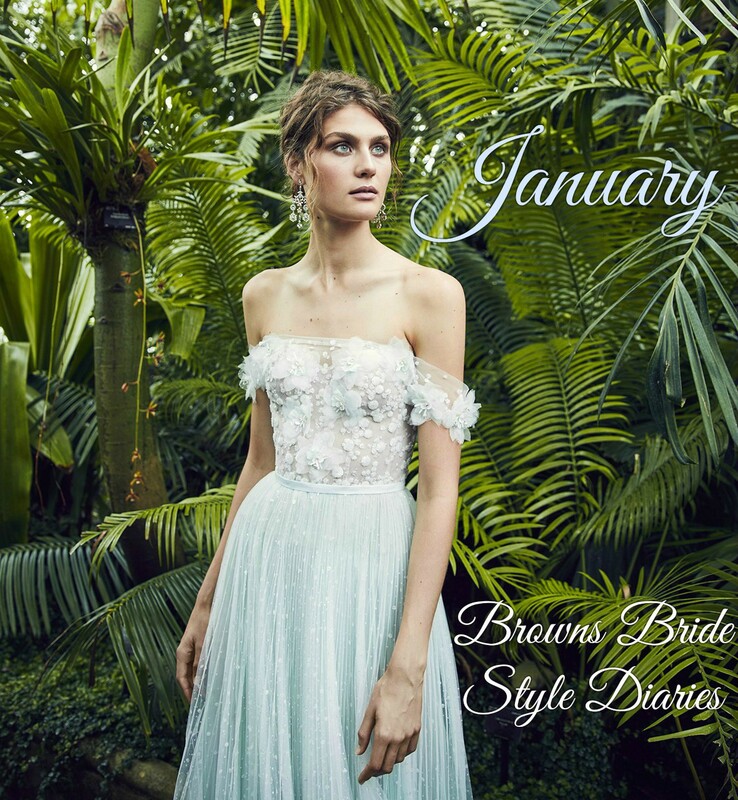 We have an exciting start to 2018 as we prepare to open our first ever Sample Sale Pop-up shop. 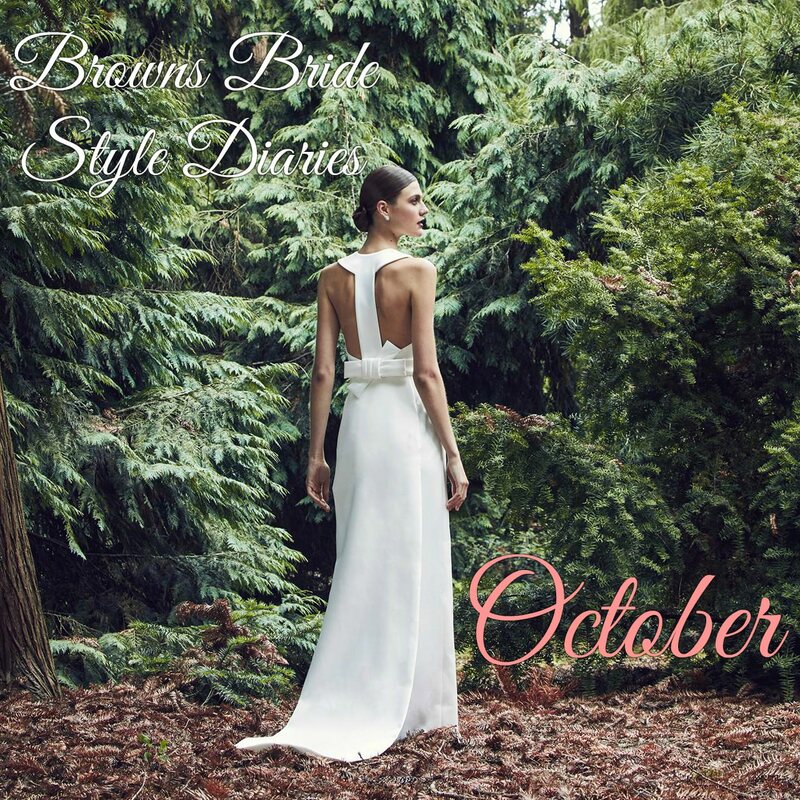 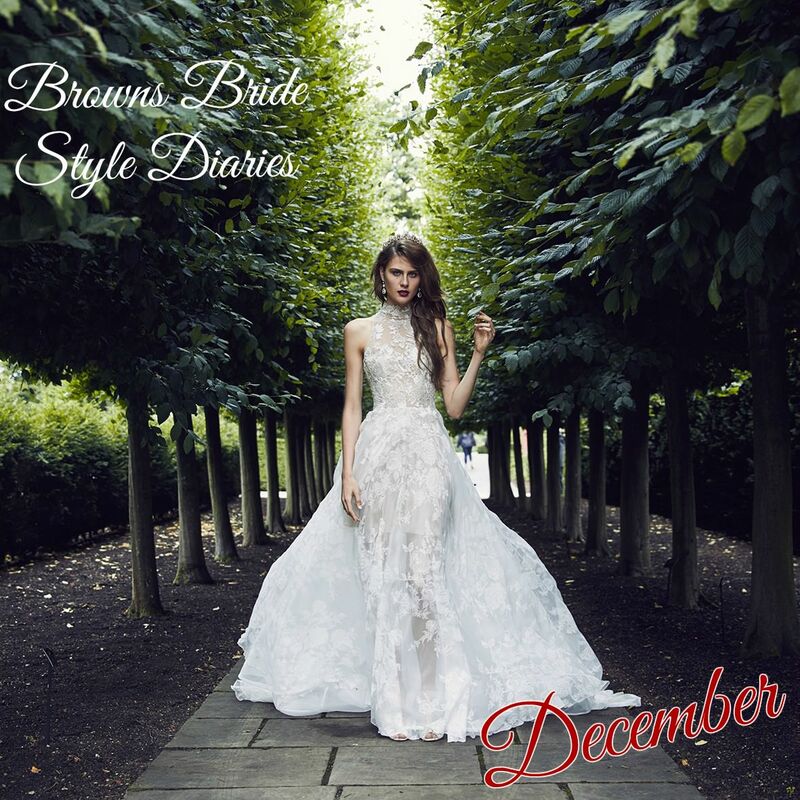 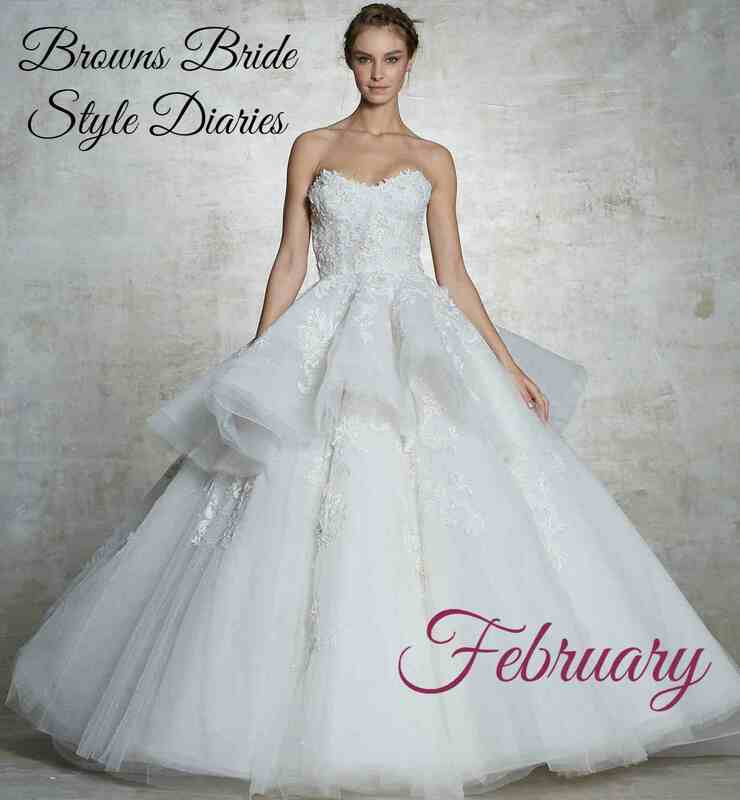 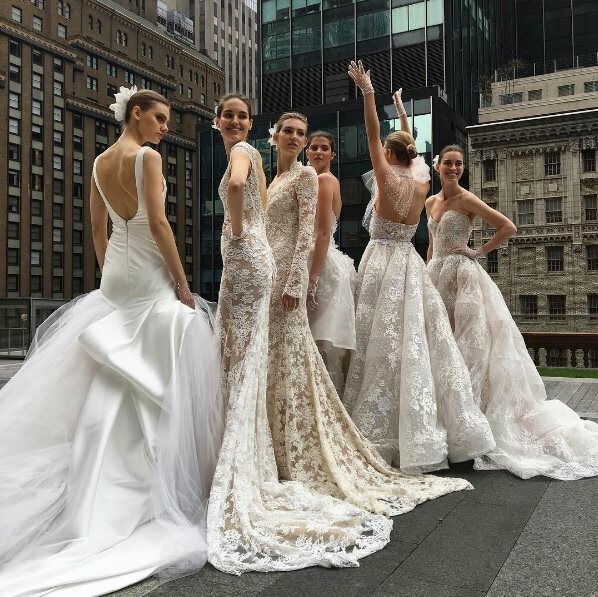 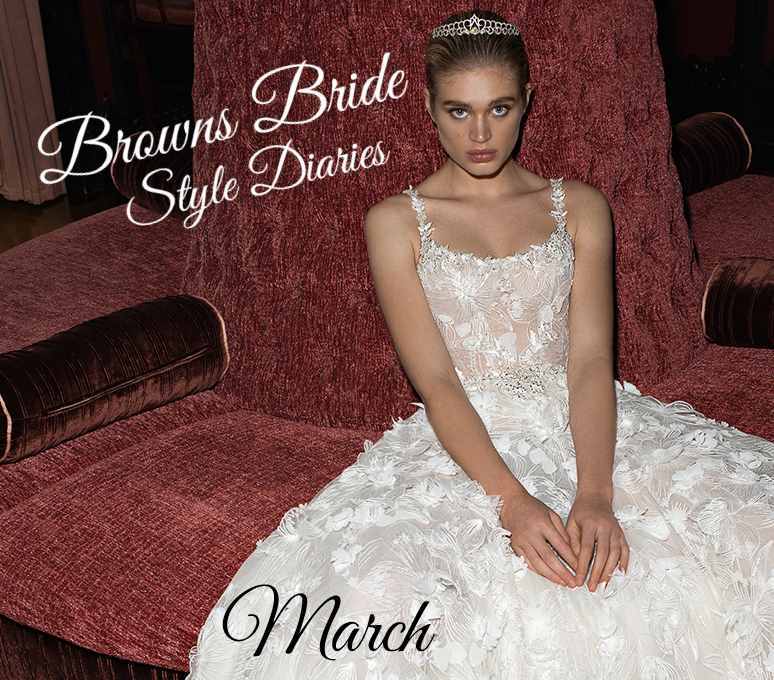 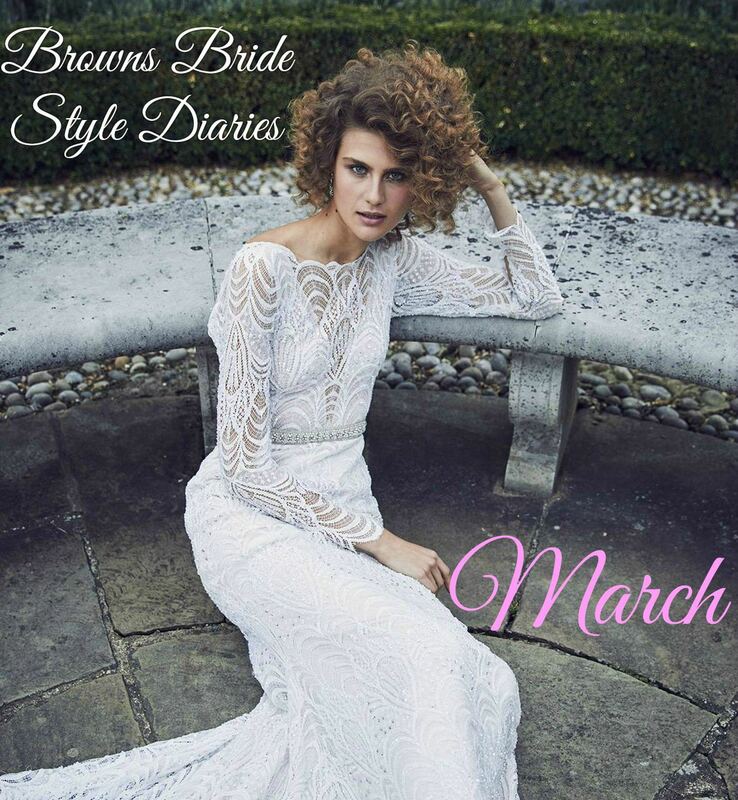 Read more below to find out about our new shop along with details of upcoming trunk shows here at Browns Bride.